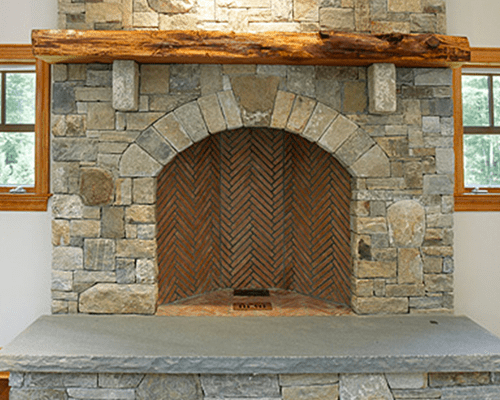 Rumford Fireplaces - Portland Stone Ware Co., Inc.
Portland Stone Ware proudly distributes Superior Clay Rumford Fireplaces. 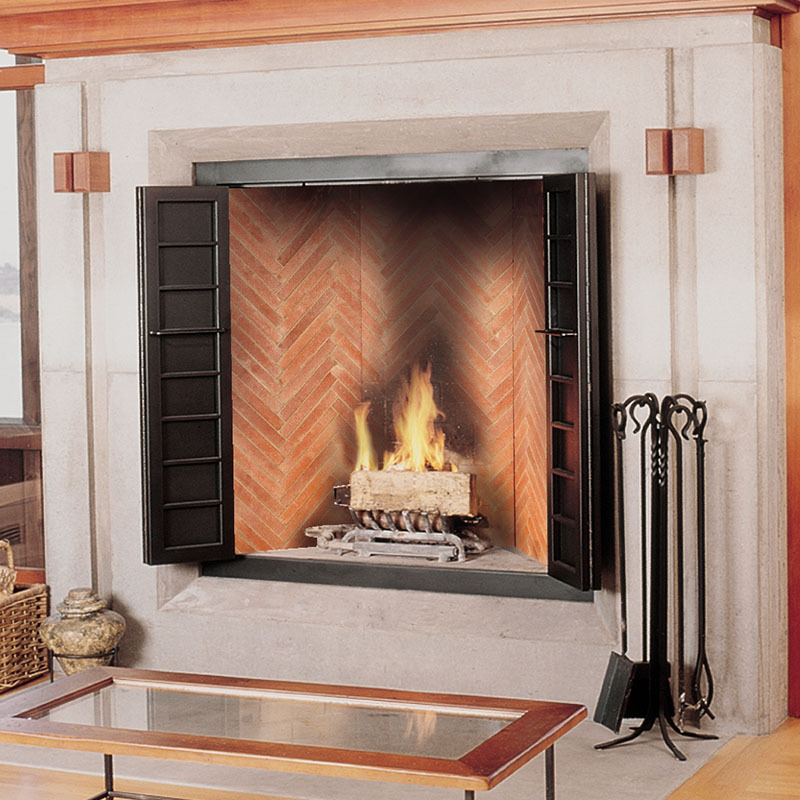 Tall and elegant…the fireplace that keeps you warm. 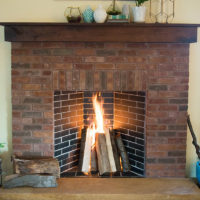 Rumford fireplaces are shallow to reflect more heat, and they have streamlined throats to eliminate turbulence and carry away the smoke with little loss of heated room air. 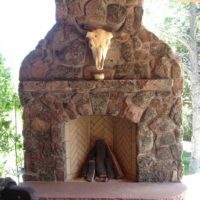 The beauty of masonry is in the infinite choices of decorating the fireplace and chimney. 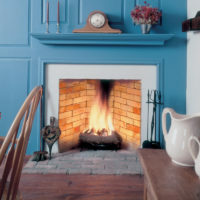 As with any fireplace, Rumfords can be decorated with any method and material that meets building codes. 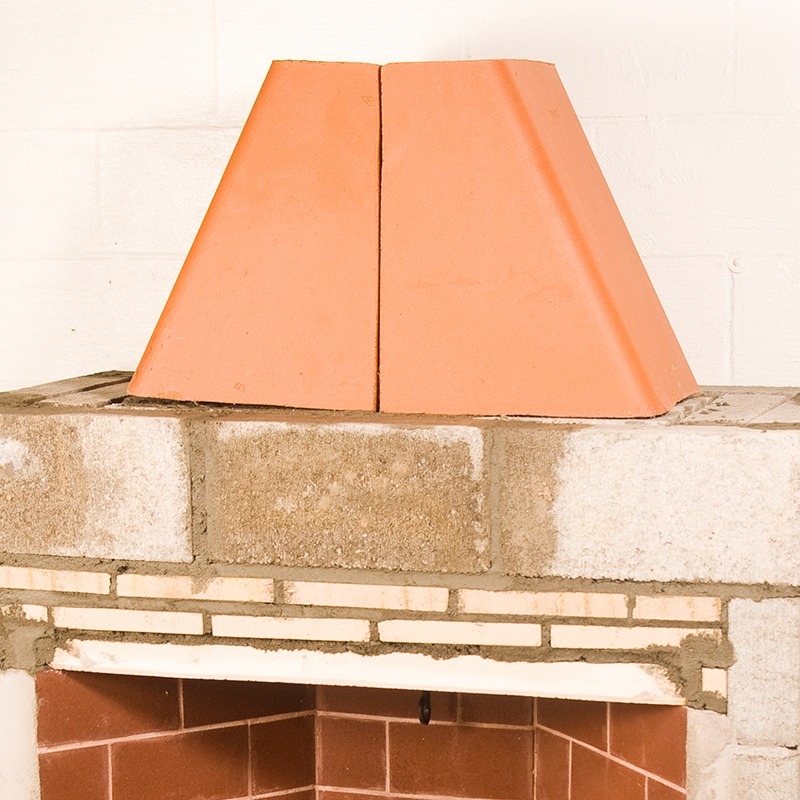 Deep surrounds block some radiant heat, and the surround should never drop below the leading edge of the throat. 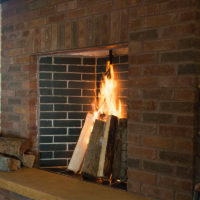 No matter how you decorate, you will still have an efficient heating fireplace. 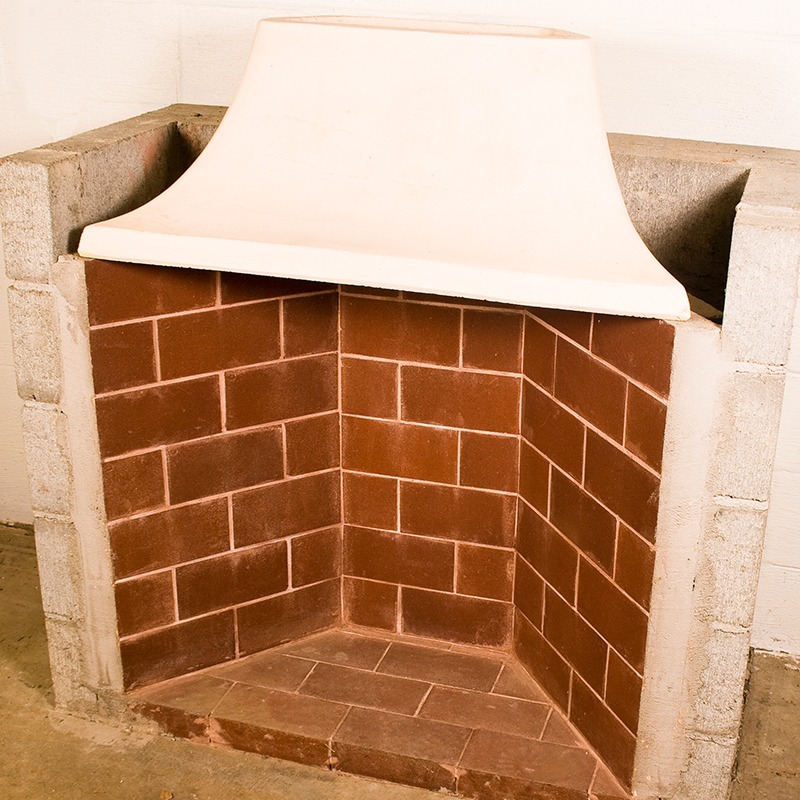 24” and 30” are ideal for dens, bedrooms of less than 200 square feet and conversions of Victorian coal or gas burning fireplaces. 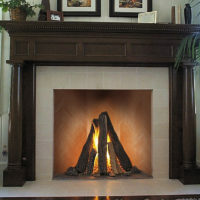 36” and 42” Rumfords are suited to living rooms, dining rooms, and family rooms of 200 to 400 square feet. 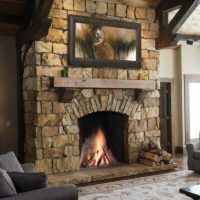 Rumfords are for use in large rooms with tall ceilings, or as Rumford would say “Great Halls.” Fireplaces larger than 48” are often used in lobbies and lodges with large open spaces. 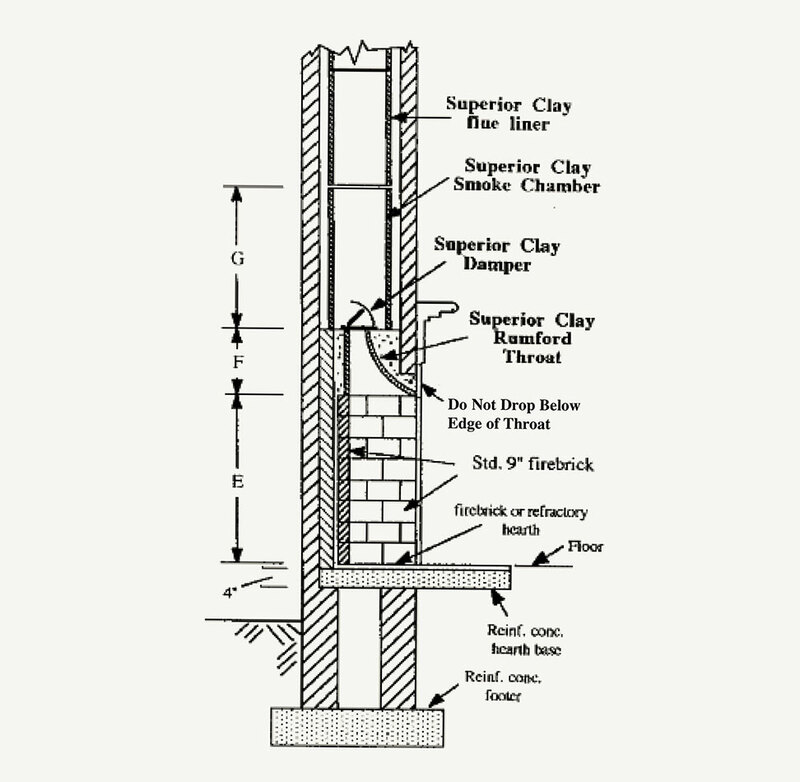 For columns A-G, please refer to the diagrams above. 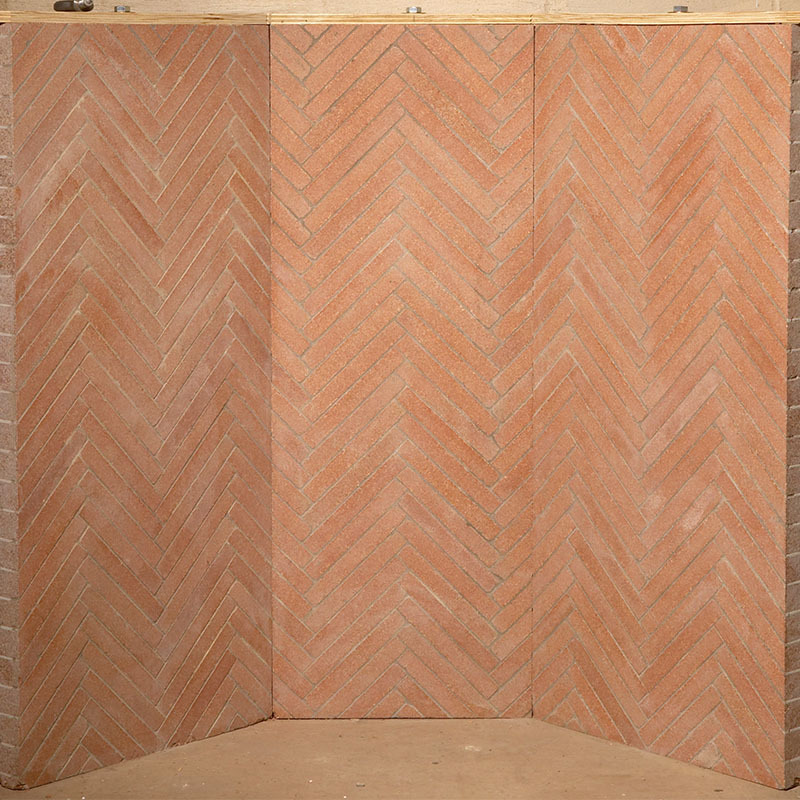 These 3 piece prefabricated panels are installed by the mason during construction of the fireplace to create a beautiful focal point to any room.